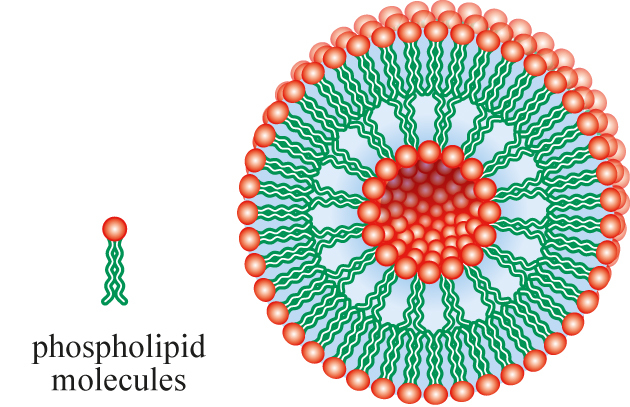 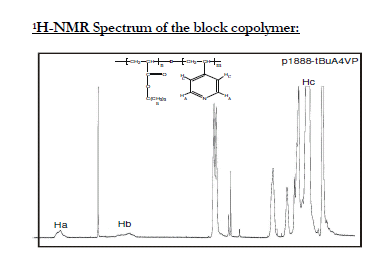 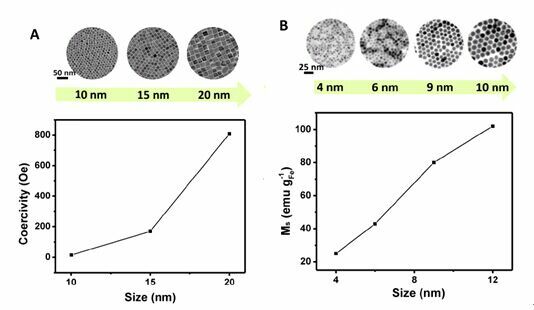 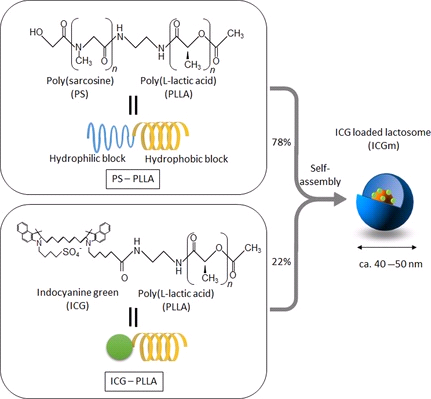 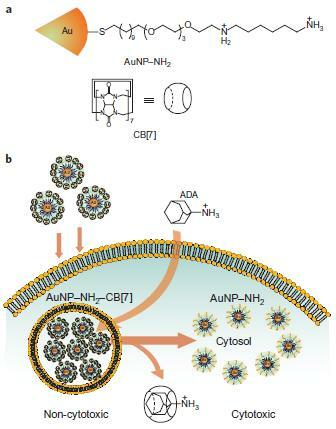 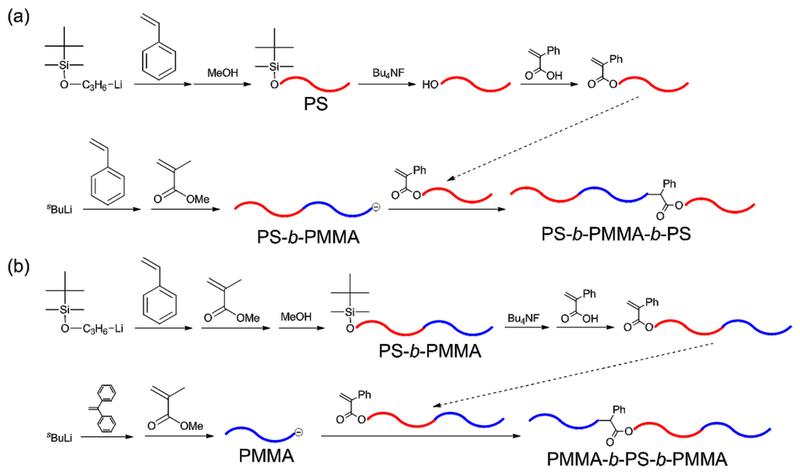 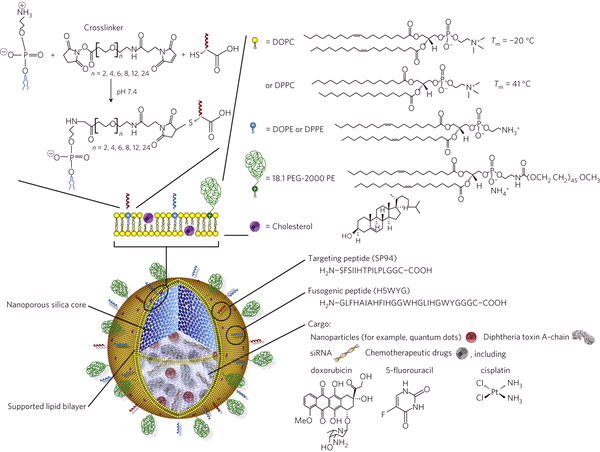 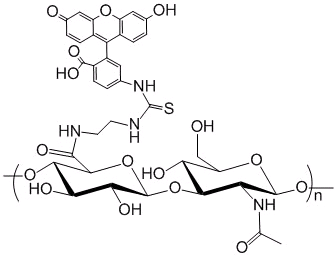 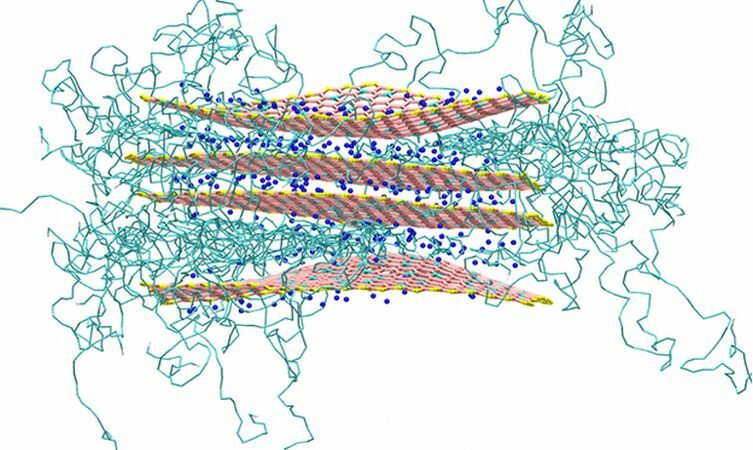 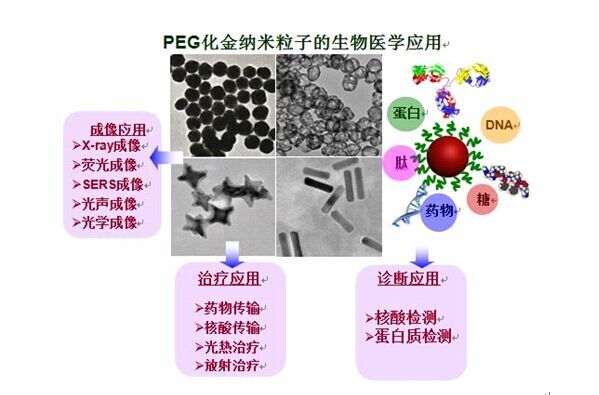 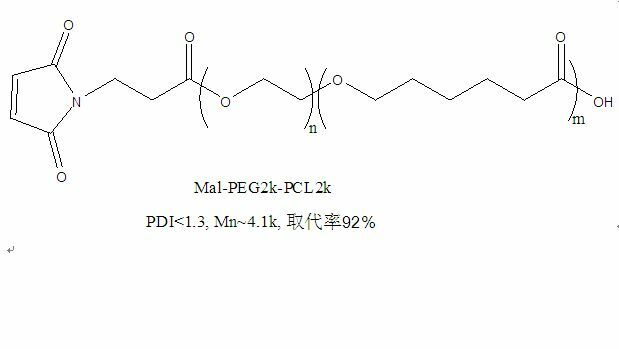 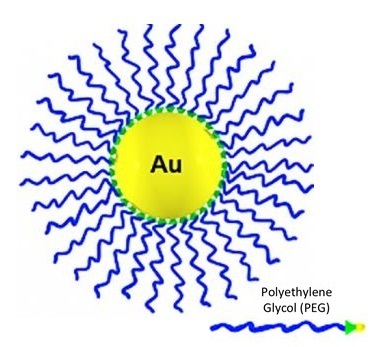 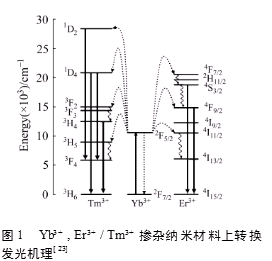 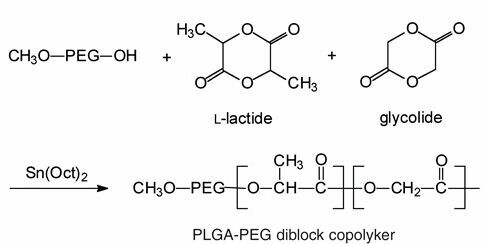 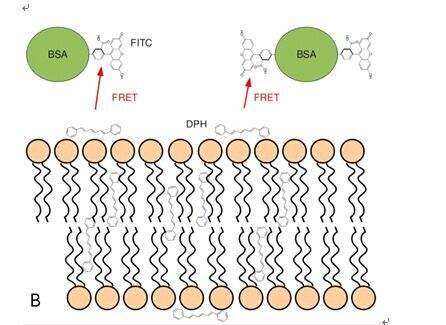 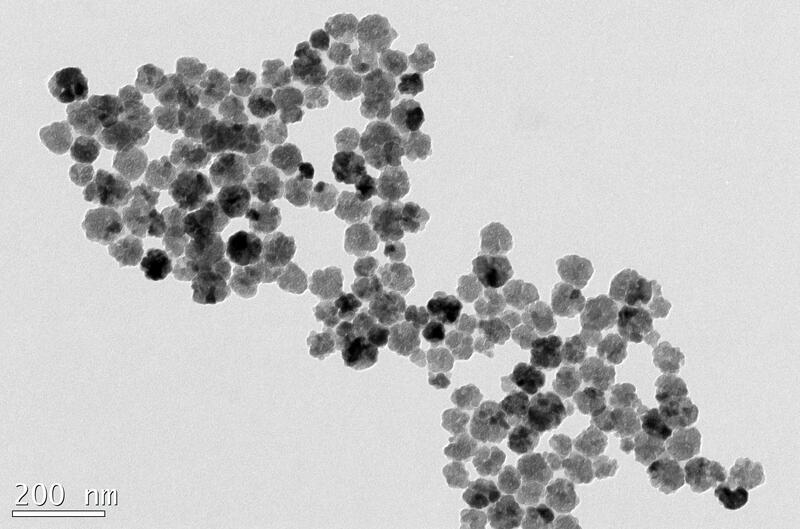 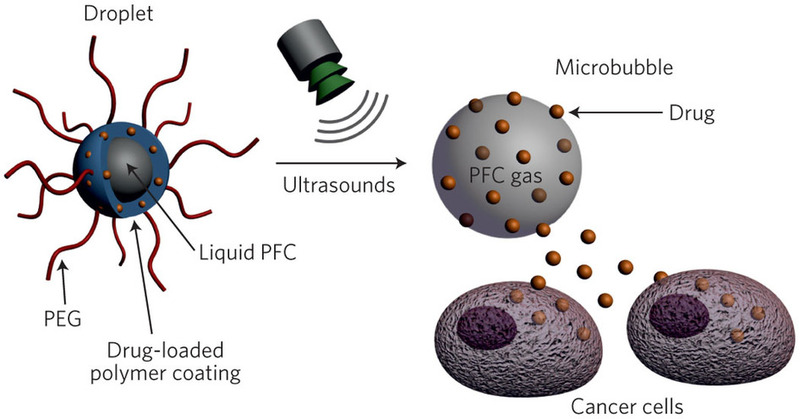 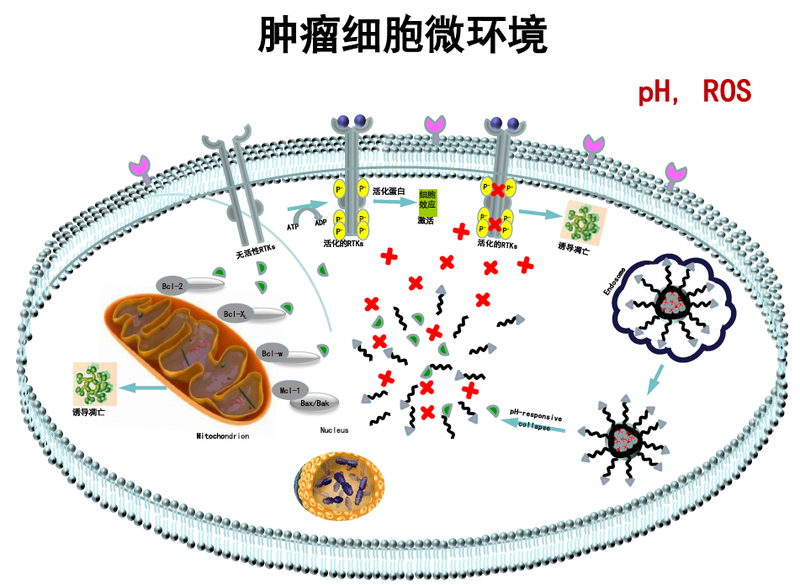 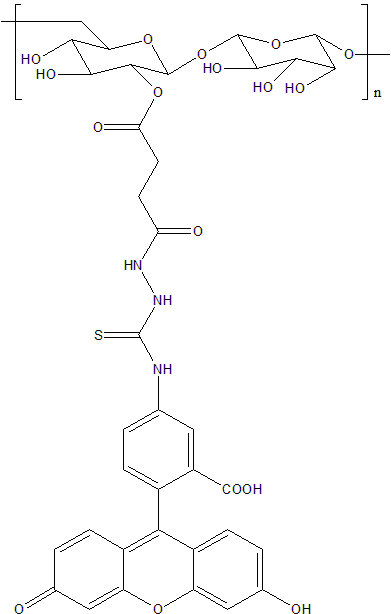 Poly(L-lactide-co-glycolide)-PEG-Maleimide (PLGA-PEG-MAL, PLGA-PEG-Maleimide) is a functional amphiphilic block copolymer with maleimide group at the end of PEG. 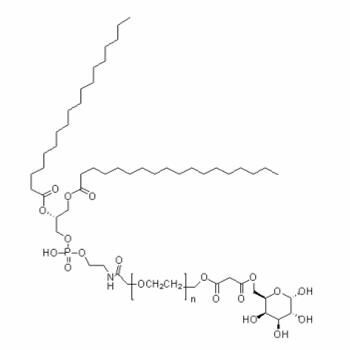 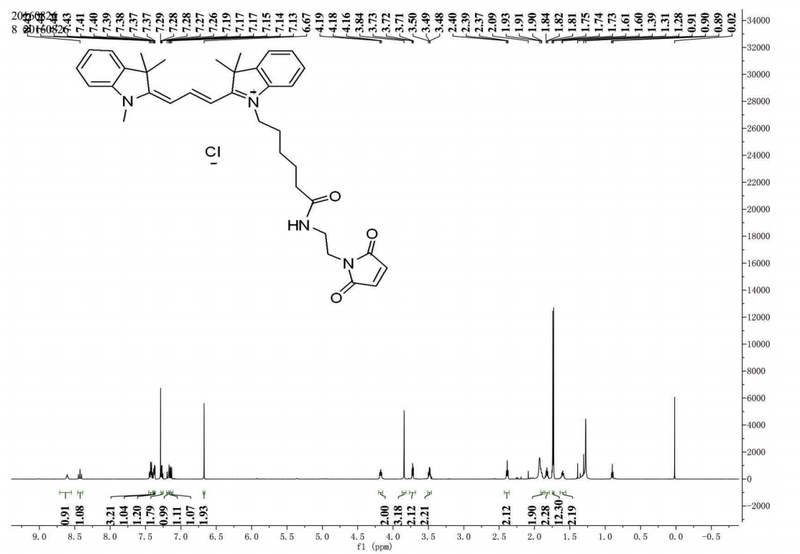 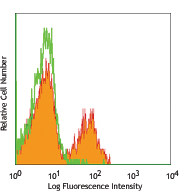 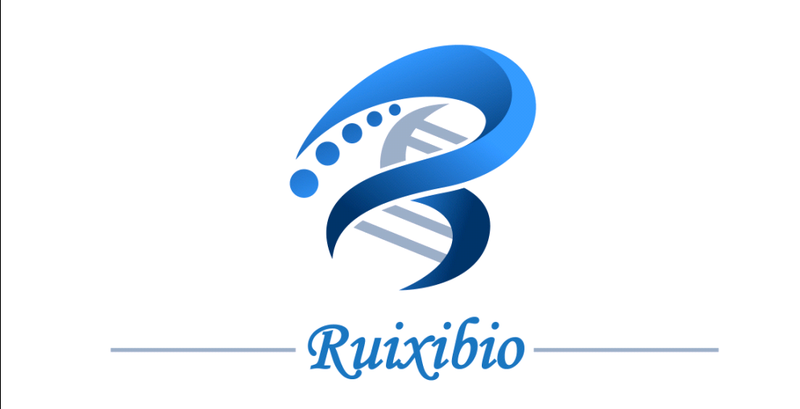 SPDP crosslinker(68181-17-9) is a cleavable, water insoluble, amino and thiol (sulfhydryl) reactive heterobifunctional protein crosslinker. 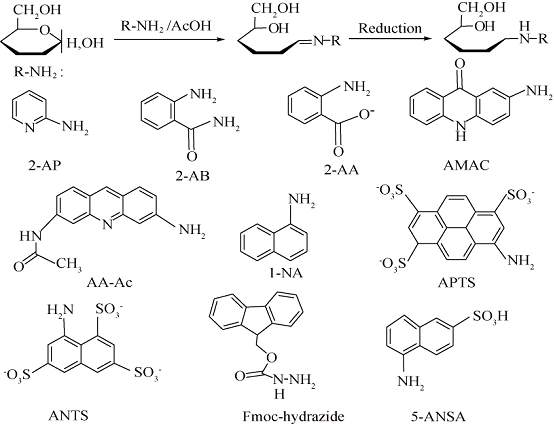 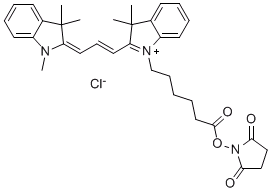 Water soluble reagent with alkyne group for Click Chemistry. 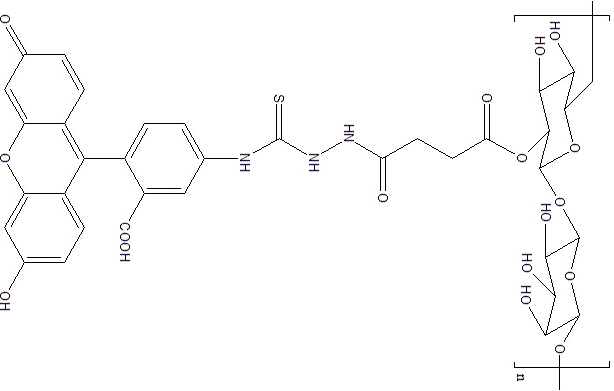 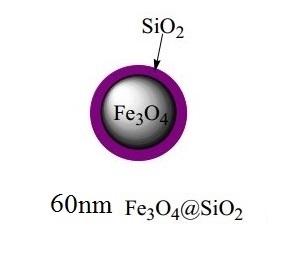 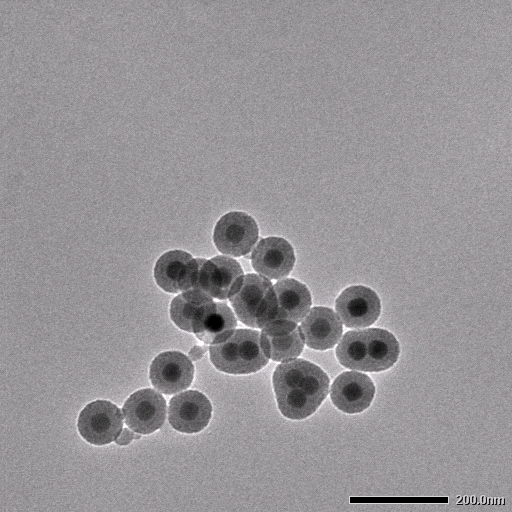 Sulfo-Cyanine5 is a sulfonated dye, which possesses high hydrophilicity and aqueous solubility, exceptionally high extinction coefficient, good quantum yield, and compatibility with many instruments.This reagent is recommended for the conjugation with proteins, nanoparticles, and other applications where hydrophilicity is important. 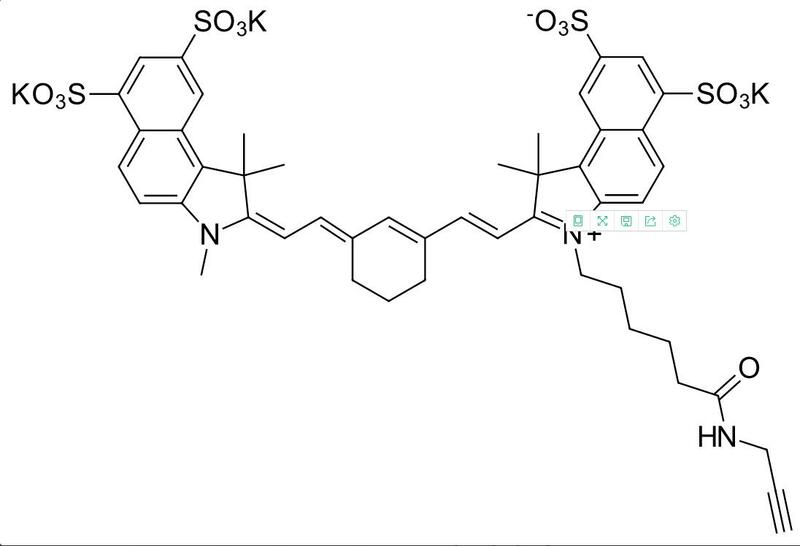 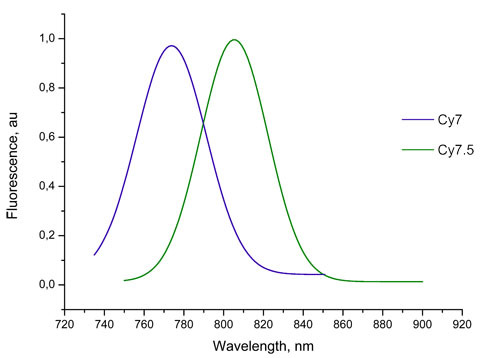 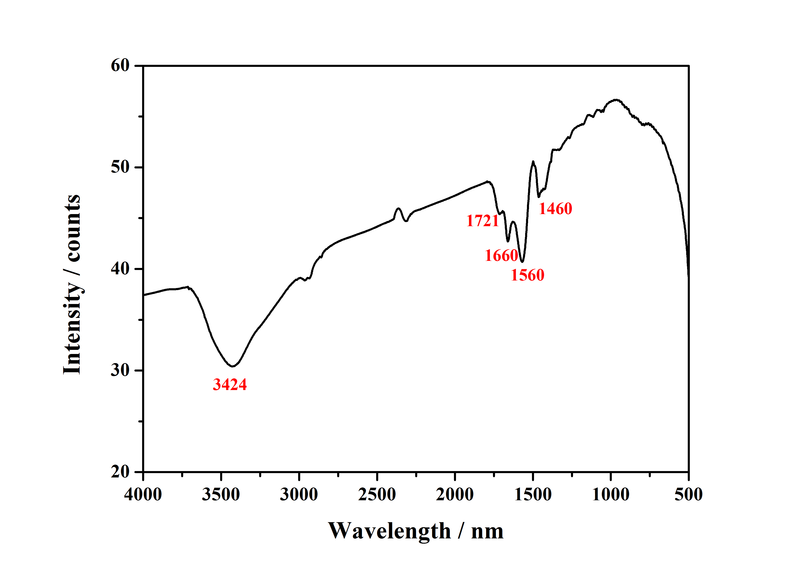 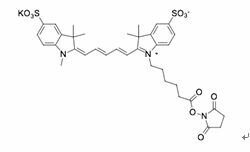 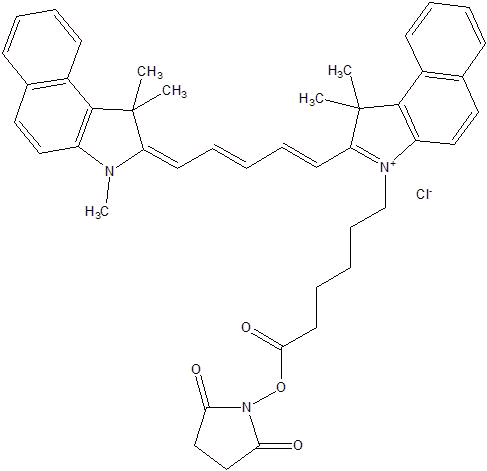 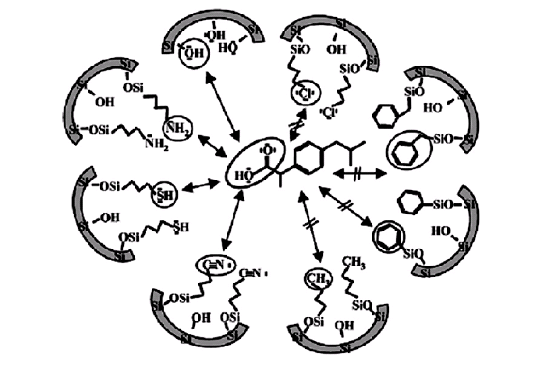 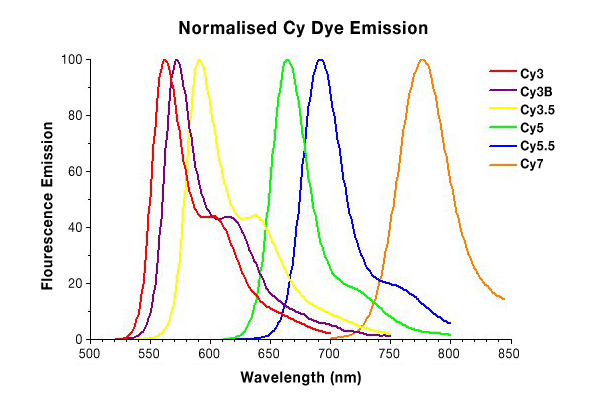 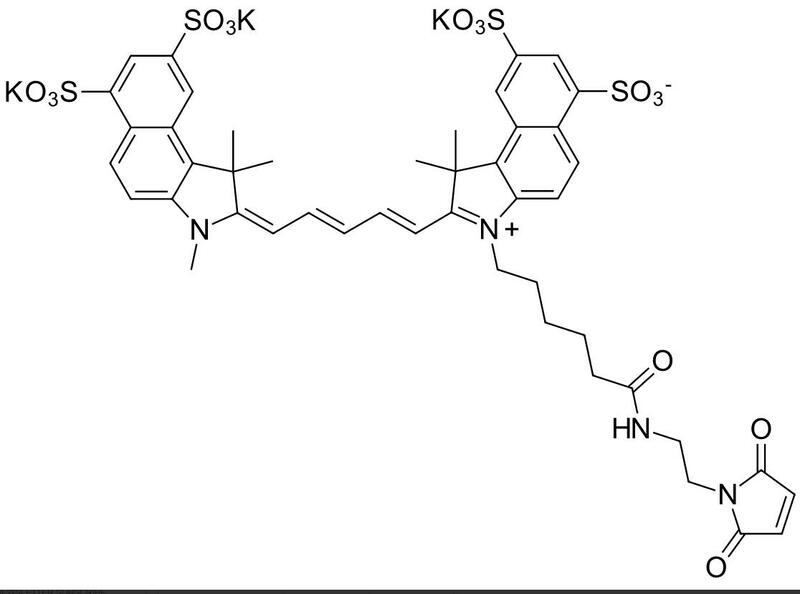 Sulfo-Cyanine7.5 is a near infrared, sulfonated cyanine dye with rigidized trimethylene chain.